What are you mulling over in your mind? Things are not happening the way we thought so we plan in our mind……..
We don’t trust God enough so we take matters in our hands……. We are so full of fear and worry that we decide to do something, anything…. 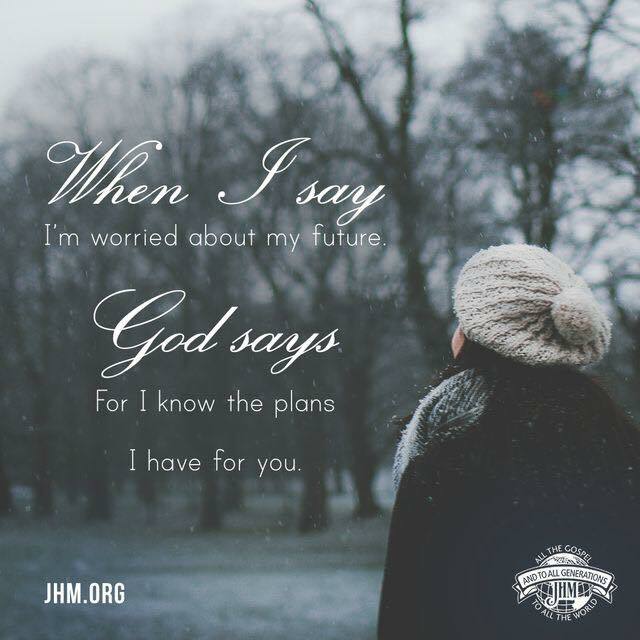 We can’t see our future and don’t understand all that God is doing so we get to work……. 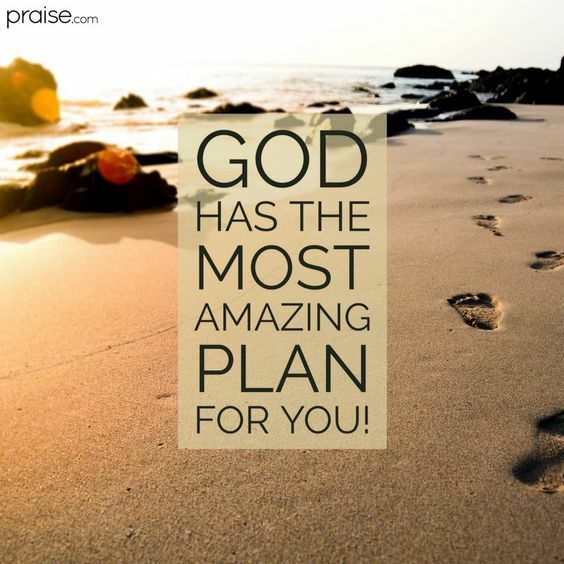 As we have failed over and over again we have lost hope in God and have made a decision to do things on our own…..
His purposes for us will prevail!!!! We have a choice today, to follow our own path and purpose or to follow God’s purpose! 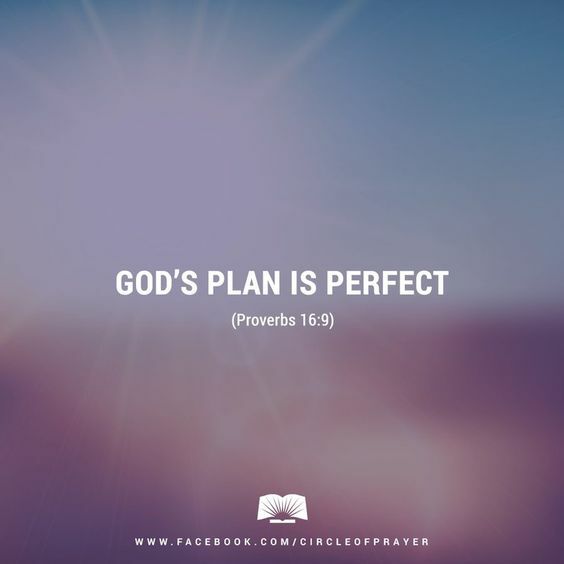 But keep in mind that only one purpose will prevail, GOD’S PURPOSE!! Our plans, ideas and purposes will fail because we are simply not capable to lead our selves. We were not meant to. Whatever you are going through know that God’s purpose for your life will prevail!! No plan originating of man will succeed. The day a man’s plan and purpose for your life is fulfilled know you are in trouble…… As I close know, His purpose for you will prevail. 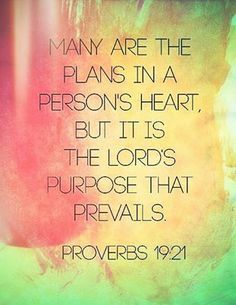 Throw away your plans, trust the Lord instead!